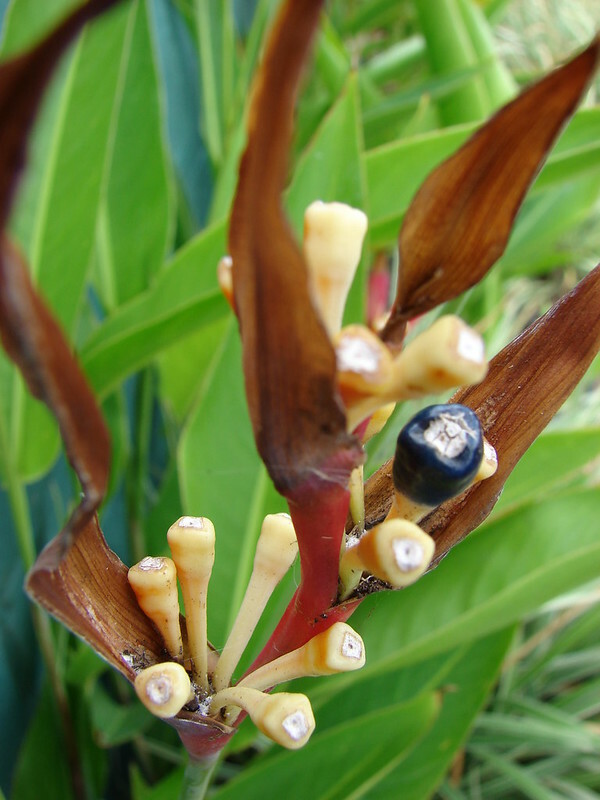 "It was introduced to Hawai'i from Puerto Rico in 1950 by robert and John Gregg Allerton of L&amacron;awa'i, Kaua'i." 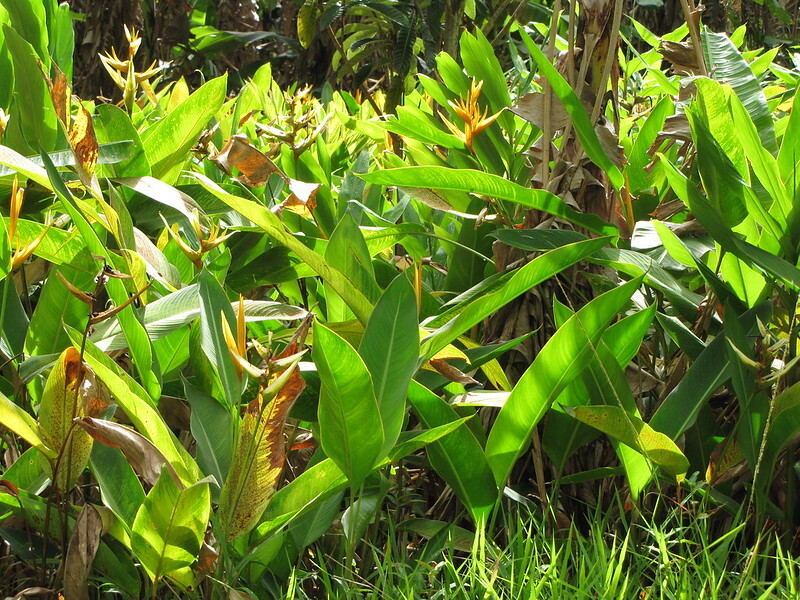 Present in Hawaii (Alien plant invasions in native ecosystems in Hawaii, p. 207; A Tropical Garden Flora, p. 665); on Midway Atoll Midway Atoll Vascular Plant Checklist, p. 13). 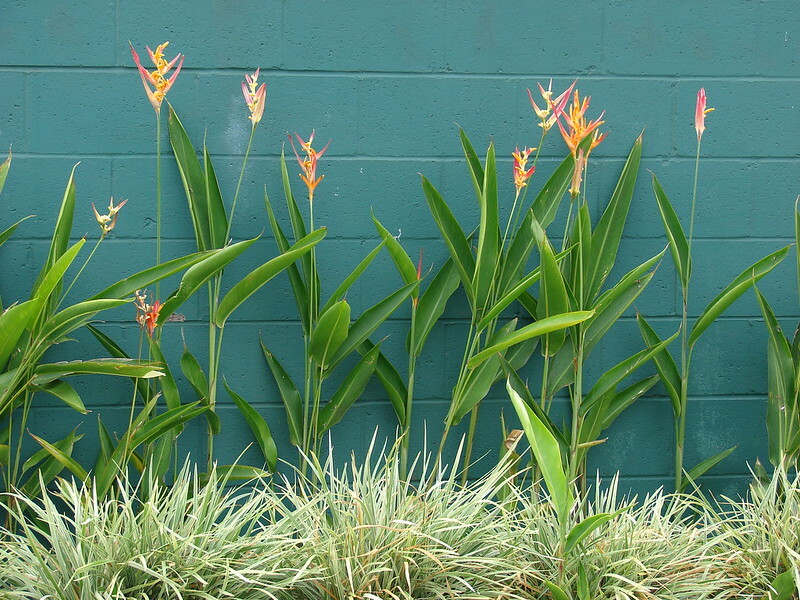 Control: If you know of control methods for Heliconia psittacorum, please let us know. This page was created on 12 SEP 2017 and was last updated on 15 JUN 2018.